After much anticipation and waiting, indie games studio Mutant Labs has recently announced that their latest iOS game, Yak Dash: Horns of Glory, is now available to download for iOS devices for $1.99. Inspired by traditional Tibetan yak racing, Yak Dash: Horns of Glory is an exciting 2D side-scrolling racer which tests reaction time, skill, and bravado. Players can experience 17 levels across four mountain ranges. Complete each level as fast as possible by smashing obstacles, leaping chasms and discovering shortcuts along the way. Gamers can also share their replays with video and screenshots via Everyplay. Players will traverse through grassland, icy tundra, dangerous desert and perilous volcanic terrain. From there, they can race against mountain flag-bearers on each level to gain medals and unlock progressively more treacherous routes. Those who want an extra challenge can go head to head with other players and climb their way up the global leaderboards. Race your way through grassland, icy tundra, dangerous desert and perilous volcanic terrain. Beat mountain flagbearers to gain medals and unlock progressively more challenging routes. 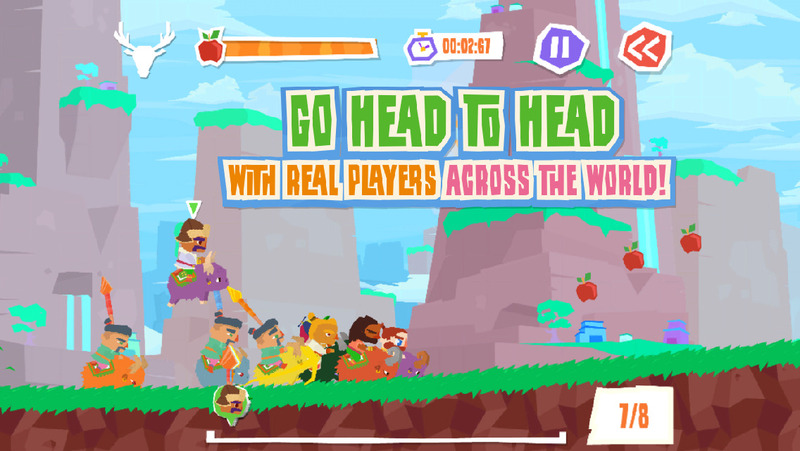 Challenge the world to climb the global leaderboards. Collect apples to help you dash your way through hazards. Earn yak coins to customise your yak and rider, and make them stand out from the herd. Flip your way to glory – perform crazy back and front flips for extra speed boosts. Interested? Yak Dash: Horns of Glory is available on the App Store to download for $1.99 by clicking here, however, there are in-app purchases. Entries (RSS) | Comments (RSS) | 91 queries in 1.507 seconds.